As a prospective homebuyer, you need a certified appraiser to determine the market value of the property you wish to bid on. Buying a home is one of the largest investments you’ll ever have to make, which is why it’s vital to get an honest real estate appraisal from a trustworthy company. The value of your property can also dramatically impact tax rates on your mortgages. 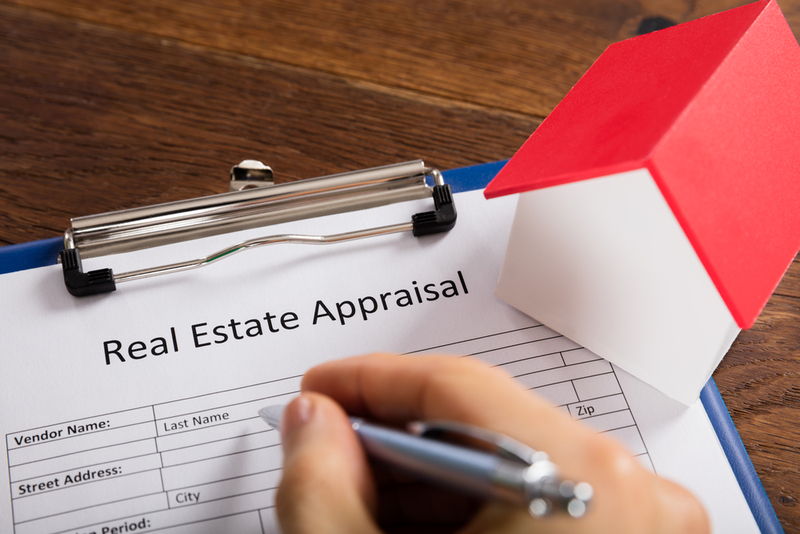 For over 40 years, the respected experts at Metro Appraisal Associates in Rochester, NY, have offered fair and reliable residential and commercial real estate appraisals. Extensive Experience: It’s vital to inquire about the track record of your prospective appraiser. You want to hire someone with extensive knowledge of the local real estate market, as well as the neighborhood in which the property is located. Appraisers with five to 10 years of experience are an excellent place to start. Education & Licensure: Education and continued training are mandatory in all industries, but it’s crucial you research the requirements of the state and ensure the appraiser meets any official guidelines. Ask to see a copy of their license, and double-check with a government agency to confirm its validity. References: Don’t hesitate to ask for a list of references so you can investigate an appraiser’s reputation. You want an honest and bias-free appraisal to ensure you are paying the right price for your next home. Getting in touch with previous clients will help you learn more about the company, as well as whether or not their services fit your needs. For a dependable and objective real estate appraisal, rely on the dedicated professionals at Metro Appraisal Associates in Rochester, NY. Call (585) 546-1290 to make an appointment or discuss your needs with a trusted professional. You can also visit the website to learn more about their appraisal services and certifications.